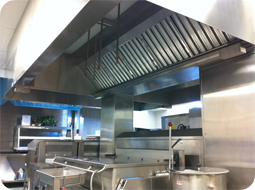 Kitchen Hood Cleaning Service in Lynnwood & All WA State | Vent Hood Cleaning Lynnwood | Restaurant Hood Cleaning Lynnwood | Exhaust Hood Cleaning Lynnwood, PowerClean, Power Clean. 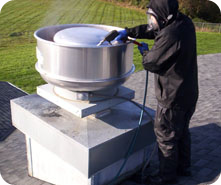 PowerClean will provide our Lynnwood hood cleaning customers with a free On-site Exhaust Kitchen Hood System Inspection and Maintenance Service Estimate. Schedule online your complementary system inspection now or Call 1-866-910-9990. 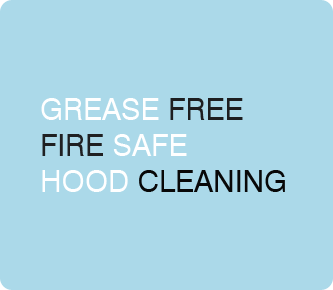 We are the leading certified kitchen hood cleaning service provider in the city of Lynnwood, your solution to grease and fire.